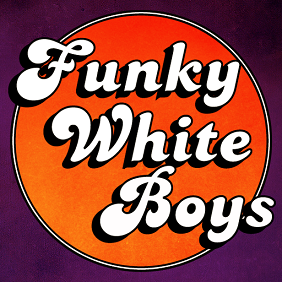 Two white boys select funky jams and stinkin' gems, broadcasting funky tunes to people of all ethnicities and genders! Two white boys select funky jams and stinkin’ gems, broadcasting funky tunes to people of all ethnicities and genders! This time it’s all about funk and garage.